Thank God that seasons change. On my Mastermind call this morning, I had so many “wins” to share from last week …. it reminded me that seasons really do change. My wins were a very welcomed break from a painful season of what I call “pruning”. You know those times when things get so tight you think your oxygen supply just got cut off? Well, maybe I am being a little dramatic, but you get the picture. Financial challenges, health scares, loved ones acting crazy, and friends dissing you enough to break your heart … yeah, those kind of things. Doesn’t feel too great … but it was just a season. I want to pass on the encouragement … just in case you are in a tough season right now. 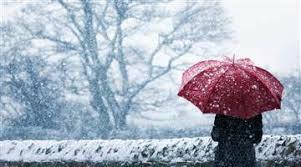 The great thing about a season is that it is temporary…. it’s just a season. When you are the one in it, it can feel like it lasts FOREVER … but seasons really do change. If you have ever been pregnant (sorry guys … nothing to compare to) you know that as you get toward the end of the pregnancy it can get a little uncomfortable. OK, it can get miserable! But that season is about to change. And guess what … the next season brings its own set of challenges. It brings its own rewards as well. Every season has its own beauty. I think when I was younger I thought that in life you hit some sort of plateau where the challenges stop. At least not if you have people in your world that you love and care about. When you love a lot of people, you open yourself up to seasons of challenges. If you aren’t facing one, someone you love is. Are you in a tough season? I just came through one. And I am pretty sure if I live long enough, there will be another. It’s ok with me. That same season of challenge carries with it many beautiful blessings. Are you in a rough season right now? Want someone to talk to? Reach out. Maybe I can help steer you in the right direction or at least offer encouragement. You are not alone. We all face battles. Some big, and some small and irritating. They all try to cut our oxygen off. Take a DEEP breath. You are more powerful than you think. You are still alive. There is still hope. There is still possibility. You will come through this. 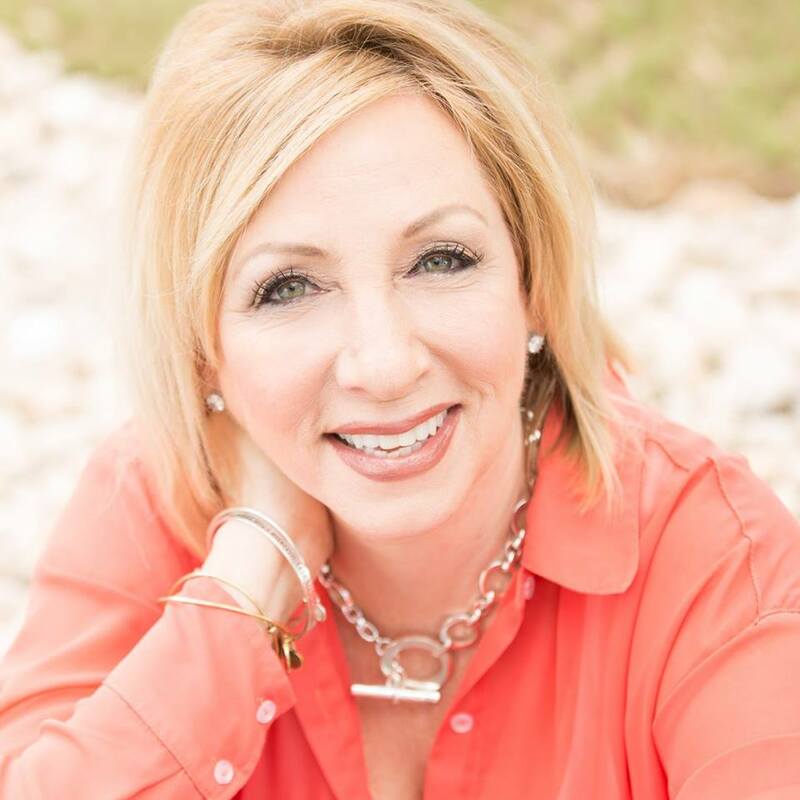 Jan Goss-Gibson is a recognized and highly respected Authority, Coach and Speaker with a reputation for helping individuals and organizations create quick and sustainable results.Her intuitive gifts and strong Spiritual foundation set her apart from any other trusted advisor.